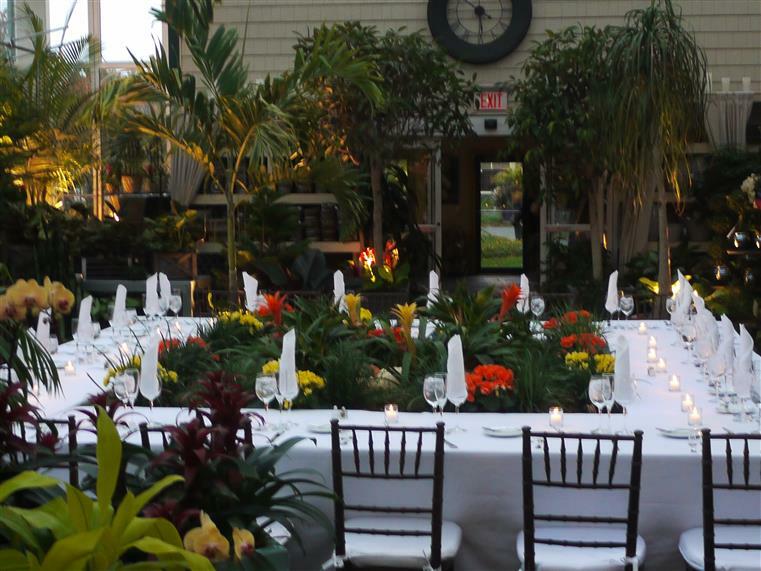 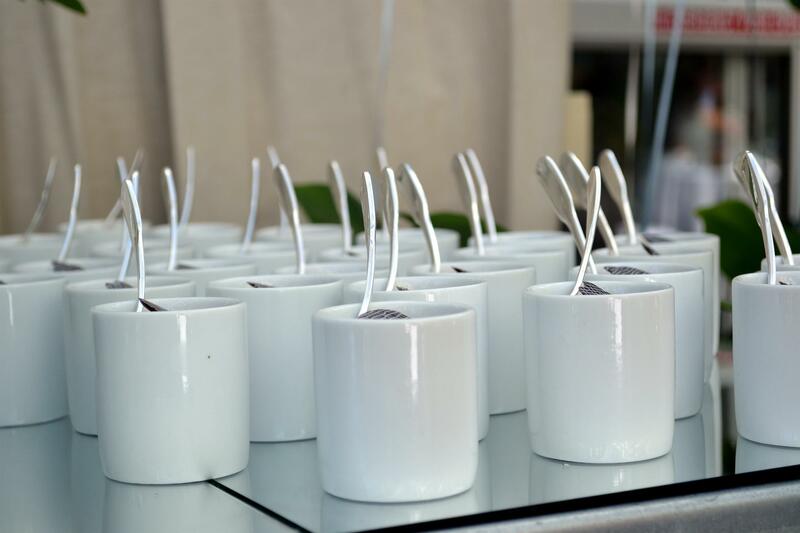 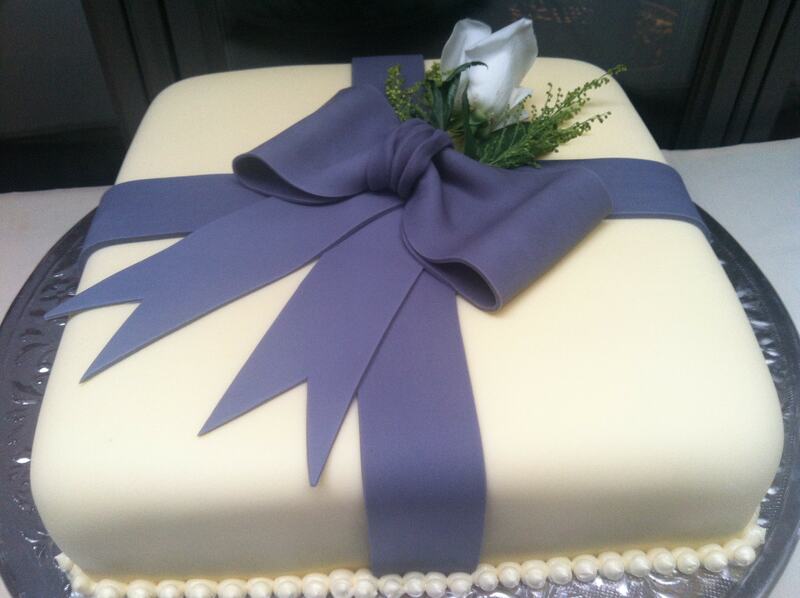 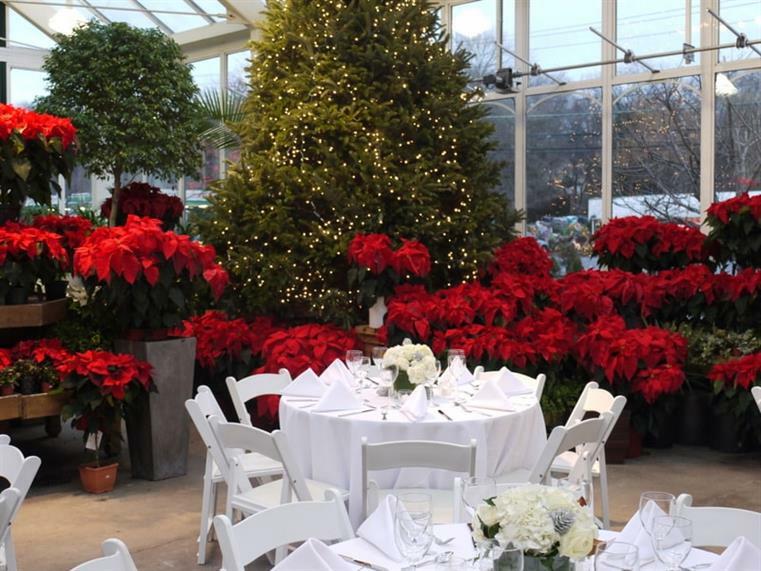 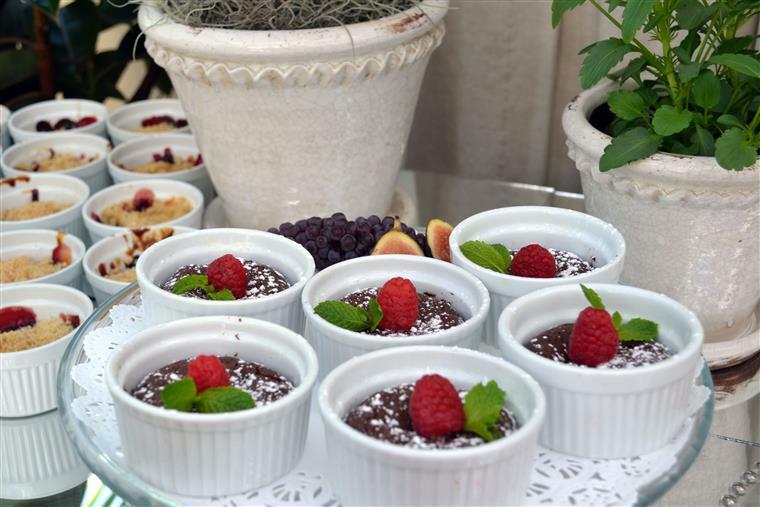 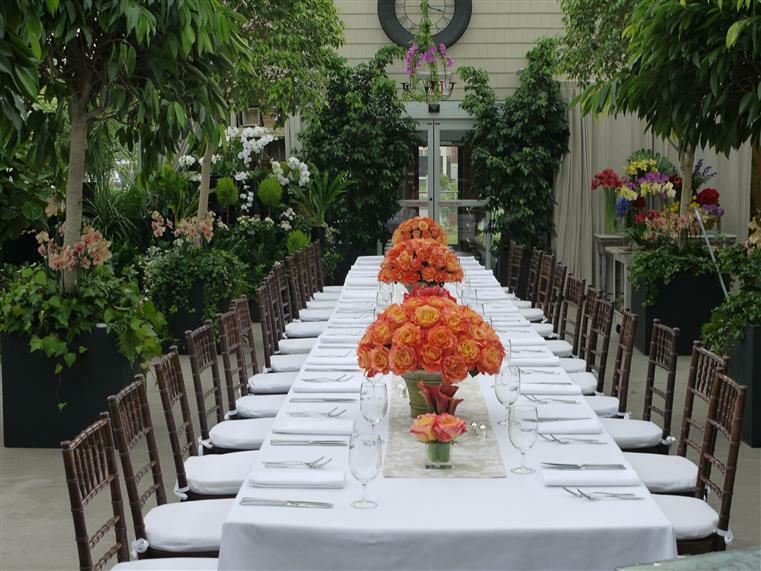 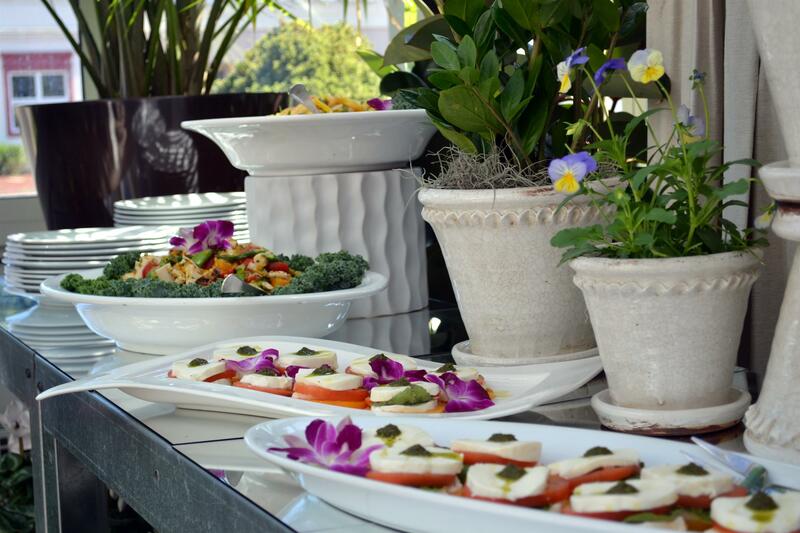 Michael Josephs Catering is a full service caterer committed to elegance, quality and truly personalized service. 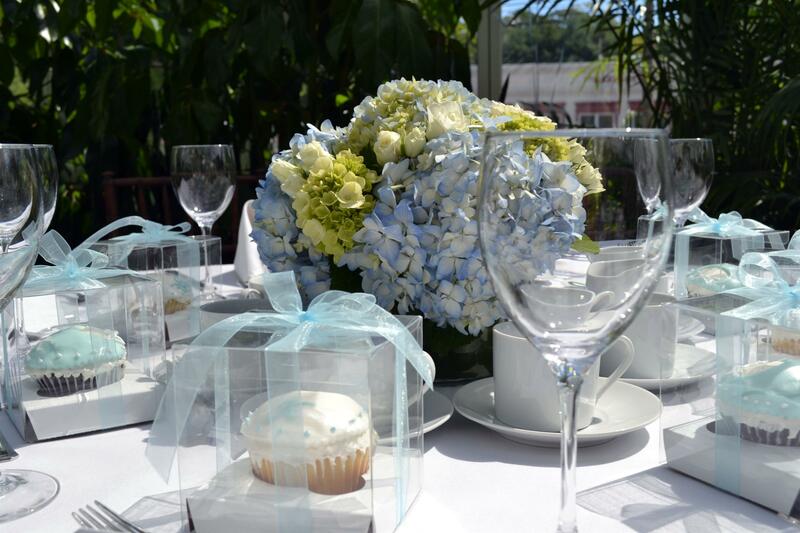 We pride ourselves on attention to detail and customizing each event to make it unique and unforgettable. 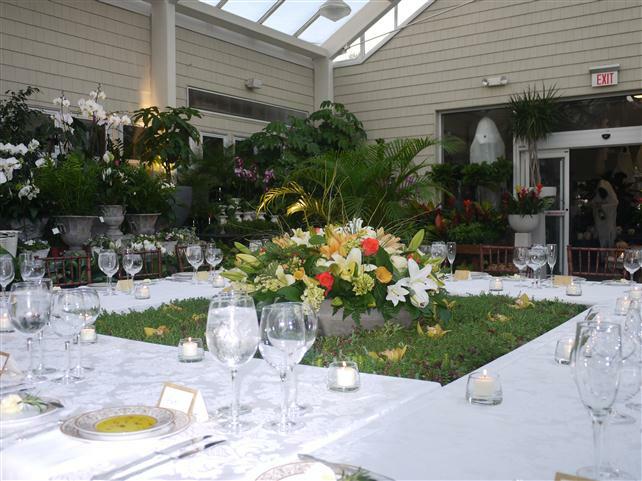 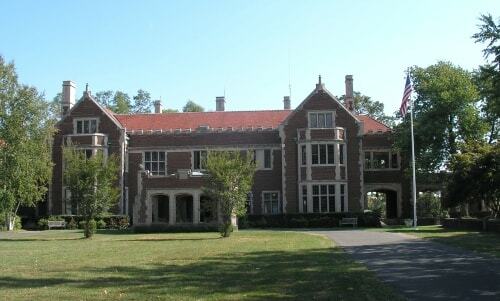 Our unmatched level of personal service will ensure a truly pleasurable and memorable event. 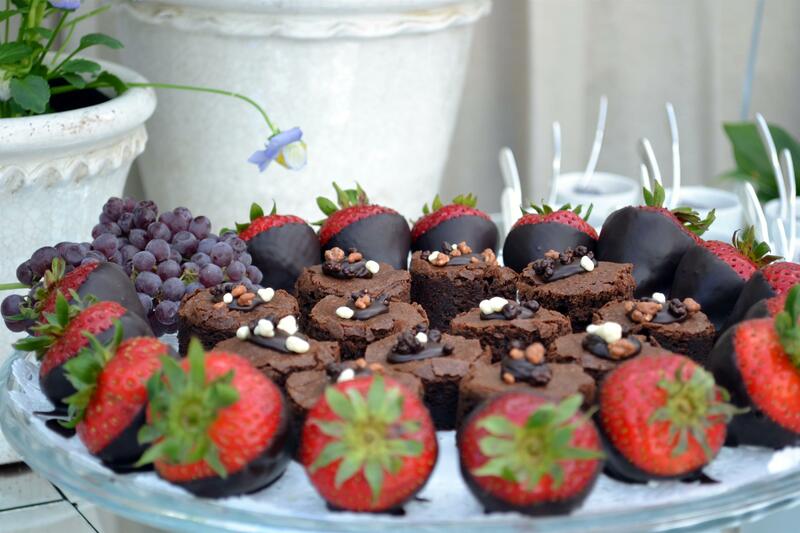 Let us cater to your next special occasion!